Walt Disney always said that things in the parks would continue to evolve and change as imagineers came up with new ideas and technologies. Well, this week saw a completed refurb and a few announcements of new enhancements at Walt Disney World. First, Under The Sea: Journey of the Little Mermaid recently completed a short refurbishment that saw enhancements to the scenes. Most notably, some added fish and the use of additional black lighting to bring out the glow of this dark ride. I can’t wait to see this one in person! Walt Disney World announced two rides would be getting a little more space to help with crowds. These changes have been rumored for sometime, but we now know that a third track is being added to Toy Story Midway Mania at Disney’s Hollywood Studios. This additional track will hopefully help shorten wait times in the stand-by line. We shall see! 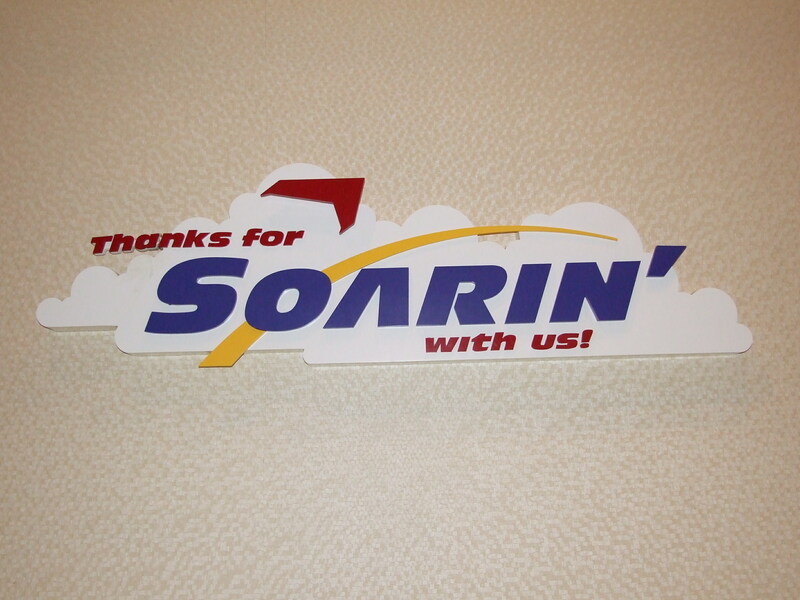 And, at EPCOT, Soarin’ will have a third theater added to help swallow larger crowds. The new theater will have a new screen and an upgraded movie system. I am assuming that it will be going digital, but that hasn’t been confirmed at this point! Once this third theater opens, the other two will be upgraded with new screens and the upgraded movie system. A completion date hasn’t been released, but most guesses are in the fall of 2016. Cinderella’s Royal Table reopened in THE Castle! I can’t wait to see the new pictures, but at this point, no word on any improvements to the menu. Stay tuned!